Love is not a virgin on the Guest Blogger scene anymore. I did the deed over at Merbear’s this week. What’s your passion? What’s life without it? Whether your passion is for your job, a hobby, helping others or personal growth, our passion for fulfilment should be the driving force behind what we do. I recently found my passion. I don’t know why it took me so long to find it when it was right under my nose for some 20 years. I think I originally located it almost 10 years ago but for whatever reason it fell by the wayside. Now, apparently, I’m not the same person I was a decade ago. Every cell in my body has since been replaced but the embers of that same fire have been reignited. Perhaps it wasn’t the ‘right time’ then. Every fibre of my being tells me it is the right time now and nothing nor no one will tell me it’s not. If there are naysayers in my path, I will listen to their words and move on without a backwards glance. My dreams will become possible with passion. 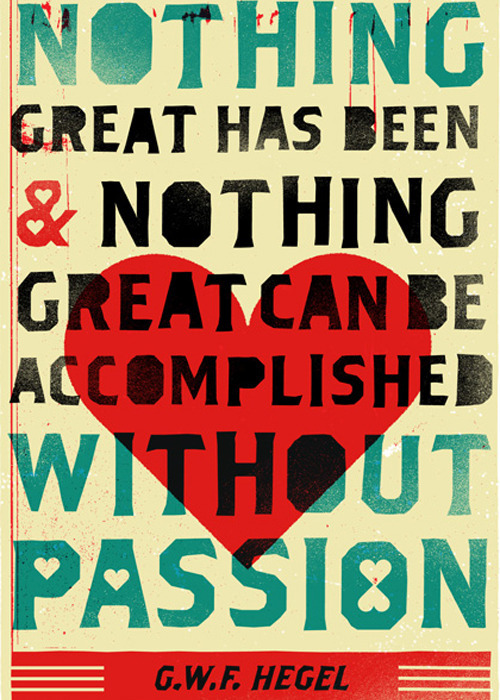 That passion in my heart will allow me to accomplish great things.